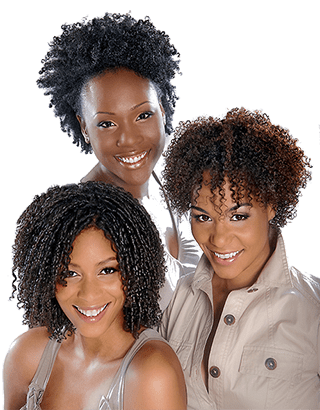 Kerasoft black hair care products were designed to make your hair look shinier, with a silky feel, that is much more easy to style. We know what you desire is to have hair that is soft, touchable and most importantly, healthy looking. 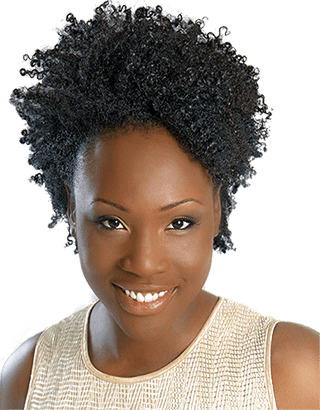 Kerasoft® offers a complete line of advanced hair care products that gently cleanse, superbly condition and enhance not only Black hair styles, but all hair styles with natural curl, so that your hair always looks and feels its healthy best. 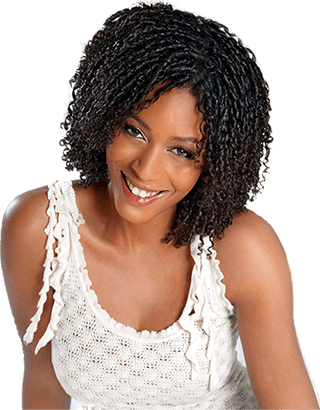 Kerasoft products are deigned not only to condition your hair on the outside, but to also penetrate deep into your hair to nourish and condition your hair from the inside as well. 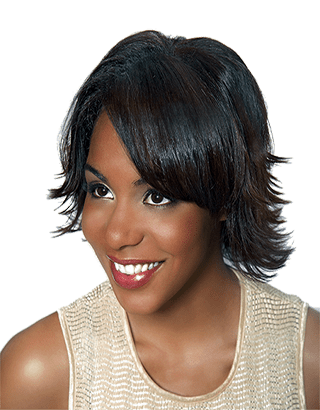 You will start to see an improvements in your hair from your first use. 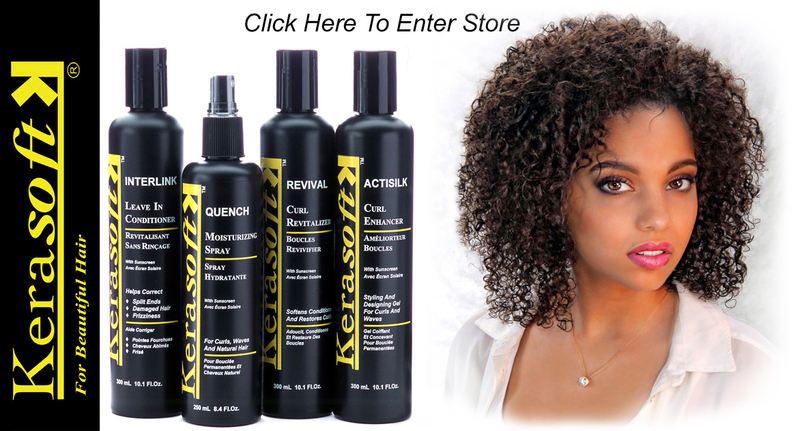 To purchase Kerasoft black hair care products please visit our new Kerasoft Store.